As small business owners and patriotic Americans, the traditional Memorial Day Weekend Sales have always kind of rubbed us the wrong way. It seems that businesses will take advantage of any excuse to run a sale to make an extra buck. We're all for sales, but we've never a run a Memorial Day Sale before because it just felt...wrong. We decided we wanted to try and do something different. This year instead of the traditional "10% OFF!" B.S. we thought we would actually try and help the people we're supposed to be remembering on Memorial Day. 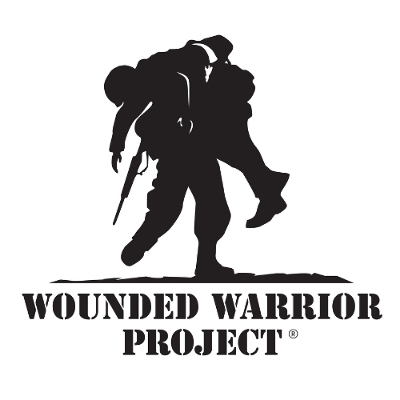 We've selected the Wounded Warrior Project to donate 5% of every sale we get now through Memorial Day. To thank you for your order and for helping to support a good cause, you'll receive 5% off your purchase too. If you are active duty, retired military, or a first responder we offer year-round discounts. 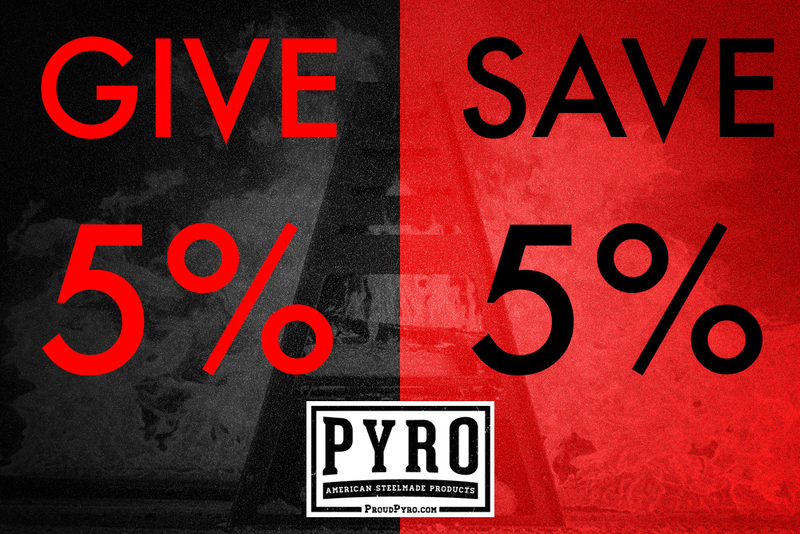 Just call or email us for the code to receive the savings during checkout. Thank you for your service! Even if you don't shop at our store, we still encourage you to visit the Wounded Warrior Project website to learn more or to donate directly.